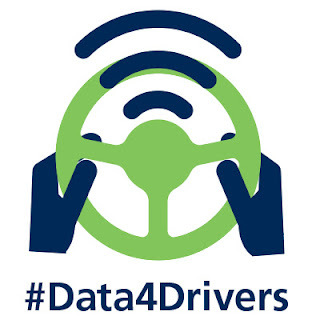 The #Data4Drivers campaign is delighted to announce that the European Automobile Clubs (EAC) — which represents the interests of around three million road users — has officially joined the movement to call on EU policymakers to act to ensure that drivers, rather than vehicle manufacturers, control who can access their vehicle data and for what purpose. Manufacturing a vehicle and being responsible for its safe functioning does not justify bypassing drivers to become the gateway to their in-vehicle data. 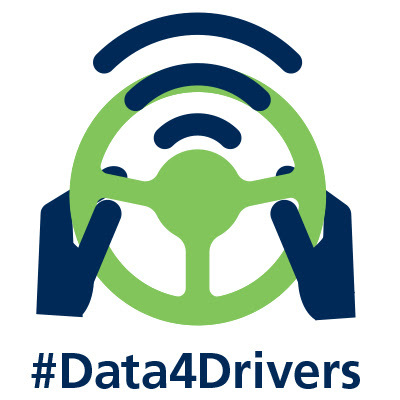 We are calling on drivers to sign this important petition to stress the need for legislative action by the EU to ensure that drivers remain in the driving seat regarding their in-vehicle data. You can find out which organisations support this campaign here.